The girls volleyball program at Eden High School has a rich history of excellence. Its success has been supported by committed coaches and coordinators, Beth Schulz, Sara Vahrmeyer, Bill Markham and Albino Pereira. 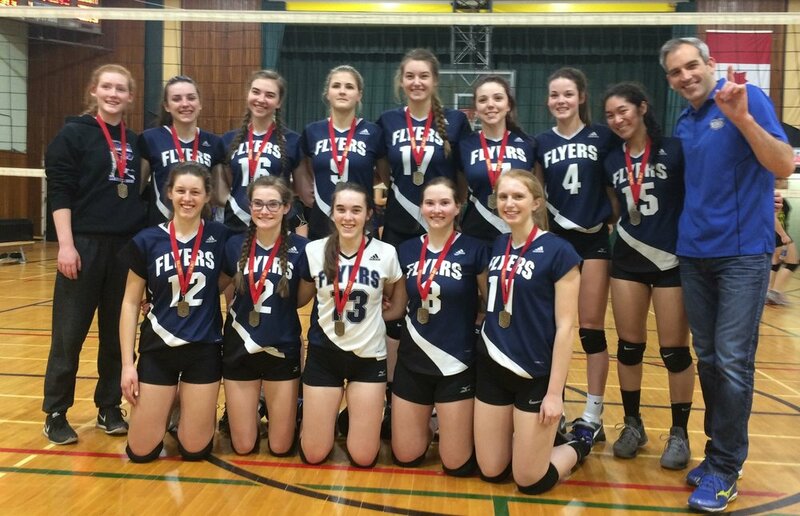 To support athletes, volleyball at Eden has a strong connection with community programs, which include: Eden Summer Volleyball Camps and The Niagara Rapids Volleyball Club.